International trade is an absolutely a broad industry. The likes of importers, exporters and freight forwarders are required to act as intermediaries who facilitate the business side of these international transactions, while shipping clerks oversee the activities process of goods coming in and going out of the country. International trade and shipping consist of two parts importing and exporting, importing is the acquisition of goods from abroad, and exporting is the sale and distribution of goods to other countries. The necessity for international trade come down to three fundamental things: availability, status and price. The reason for a company importing goods or raw material comes down to the fact that certain things are not available in some countries. Dreamcelsius Group has been in business since 2015 as a small trading enterprise and officially resisted in 2017. The group mandate is to become the leader in areas of operations such as international trading (import-export) and be known as a supplier of quality products and a partner of choice. DCG is here for a long haul to serve with pride every day and mobilize resources for everyone. We create tomorrow today by improving quality of life for all providing necessities, opportunities and growth. 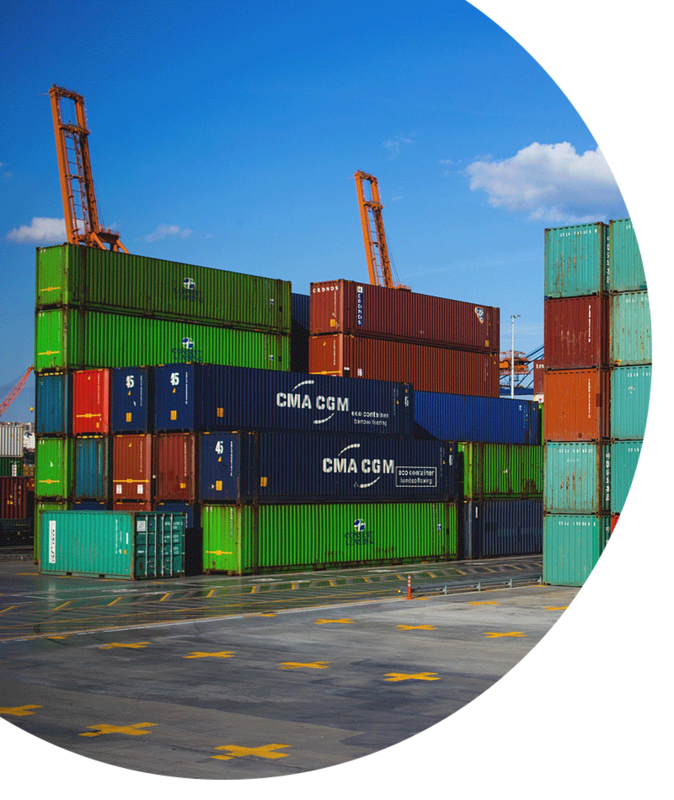 Our ability to export goods boost South African economy. Each and every year we grow in leaps and bounds in our line of business meeting present and future needs ensuring environmental integrity in our business operations. Exports are crucial to the country’s economy because they facilitate international trade and stimulate domestic activity by creating employment, production and revenues. We specialize in exports with a wide catalogue of commodities straight from our farms and network of our suppliers. Our product portfolio includes but not limited to; Sunflower seeds, Olive oil, groundnuts, meat, dairy products, palm oil, cocoa, maize, beans, wheat and red beans, corn, herbs, spices, citrus, wheat, peri-peri, citrus, Leafy Green (lettuce, spinach, and silver beet), Cruciferous- cabbage, cauliflower, Brussel sprouts and broccoli, Marrow- Pumpkin, cucumber and zucchini, Root- potatoe, sweet potatoes and yam , Edible plant system – celery and asparagus , Allium- Onion, garlic and shallots alcohol beverages (wine), tomatoes and avocados. You will get most health benefits and protection against disease can you eat a wide variety of fruits and vegetables from our import page. Try to buy as much fruits and vegetables that are in season which are carefully selected for you due to their freshness and quality. Our business is to ensure that countries with scarce resources can still have access to products of South Africa anywhere in the world through our trade page just at a ‘’click’’ of a button. We deliver on time, quality products to the following countries Zimbabwe, Zambia, Kenya, Namibia, Mozambique and abroad. we are on a mission to deliver agricultural products and promote quality food. In the process of improving food security in the horn of Africa be able satisfy the growing demand. we aim to become a partner of choice delivering higher quality products and services in South African and to countries with scarce resources.